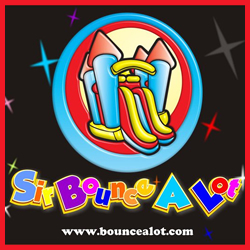 Sir Bounce Alot offers water slide rentals, bounce house rentals, interactive games, carnival games, and concession rentals for school carnivals, company picnics, and birthday parties in the Phoenix, Arizona area. We also rent inflatable mechanical bulls, rock climbing walls, bungee trampolines and other inflatables that will make your Arizona special event a success! 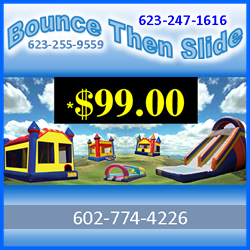 Water slide rentals and Bounce house rentals in phoenix, Az. 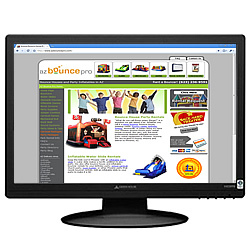 Bounce then slide rents waterslides, bounce houses, Tables and chairs. We offer huge water slides up to 22 feet tall and small water slides for toddlers. We also rent toddler bounce houses known as bouncy houses. 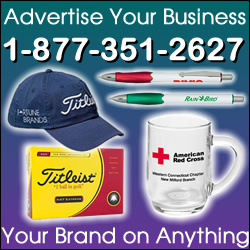 Other inflatables include dunk tanks, slip n slides, themed bouncers, jumpers and more. We rent the Cleanest most Unique Party Rental Equipment Available – In business since 2002 we rent Inflatable party items such as Mechanical Bulls, Bouncers, Tables & Chairs, Rock Walls, Concession Machines, Laser Tag, Water Slides, Dunk Tanks, Giant inflatable Slides, Obstacle Courses, Bungee Runs, Velcro Walls, Sumo Wrestling, Carnival games and Spinning Carnival Rides, DJ and Dance Equipment for birthday parties, company parties, schools and churches. 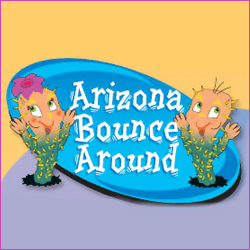 AZ Bounce Pro offers water slide rentals, bouncer rentals, interactive games, carnival games, and concession rentals for school carnivals, company picnics, and birthday parties in the Phoenix, Arizona area. We also rent inflatable movie screens, mechanical bulls, rock climbing walls and other inflatables that will make your Arizona special event a success!